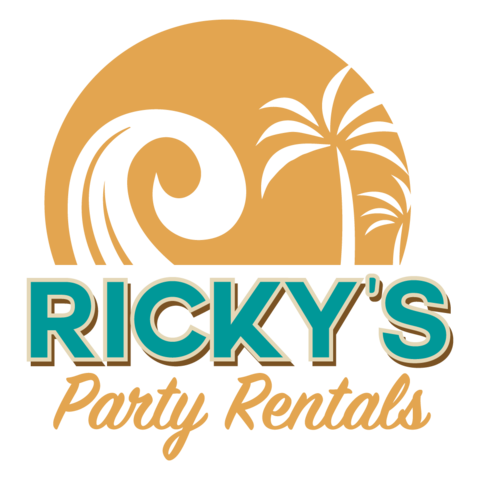 Ricky's Party Rentals proudly serves the community of Upland, California. In addition to Upland, Ricky's Party Rentals is pleased to wow you and your guests in Rancho Cucamonga, Fontana, Claremont and all of the surrounding areas of the Inland Empire. Here's what one of our customers in Upland, CA had to say about our service: "We rented tables, chairs, dance floor, and boutique lights. We would definitely plan on using them again in the future for more gatherings. And would definitely recommend them to all of our family and friends."